We all want our skin to look its best. While we can’t stop aging, we can help skin be the best it can be. We do this with a variety of anti-aging treatments. A single treatment makes your skin look and feel better. It is perfect before any special occasion. Seasonal treatments help skin adapt to changes in the weather. 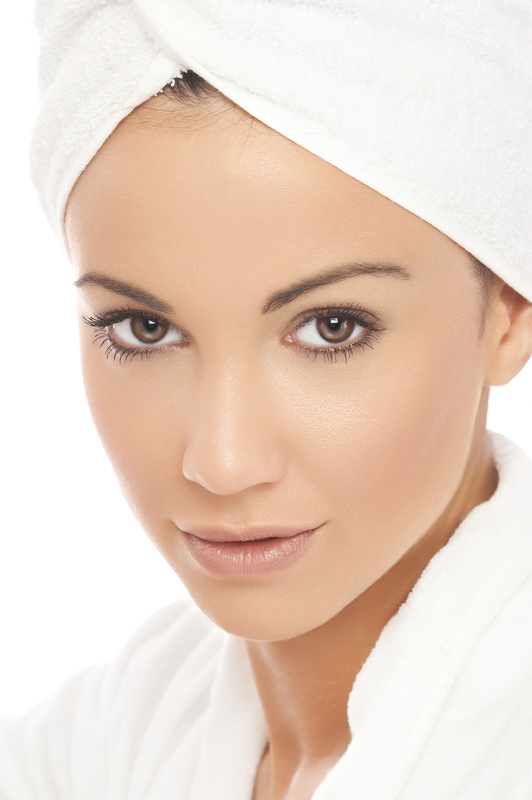 Monthly treatments work to maintain skin health and glow. A series of treatments work to improve skin health and appearance. Skin treatments can’t do it alone. Professional treatments need to be supported with the right blend of home care products. It doesn’t have to be complicated. It needs to be the right ones for you. We will help you make the right choices for your skin and the time of year. Protective, enhancing products for daytime. Repair products for while you sleep. Age-fighting skin therapies include a variety of choices. Treatment choice depends on your skin concerns and needs. Every client is unique. We’ll help you achieve your individual goals and enhance your skin’s appearance. LED (Light Emitting Diode: Like a grow light for the skin. Gentle, proven safe and effective. Anti-aging light: firmer skin and reduce the appearance of fine lines and wrinkles. Acne light: clear skin, kill bacteria, refine pores. We strongly believe in cross-training the skin. Mixing treatments gives maximum results with no downtime. Younger looking, healthier skin.